Jim Murray, Director and Managing Architect for Colorado, learned a lot about building structures by watching them fall apart. As a part-time firefighter, he saw how flawed spaces could endanger the people in them and how strong buildings could survive. With 35 years’ experience, he’s put the lessons he learned to work again and again. Jim’s favorite projects, such as the Garden Valley K-12 School in rural Idaho and projects for Sierra Grande, Estes Park and Alamosa School Districts in Colorado have served communities with little-to-no local professional support. 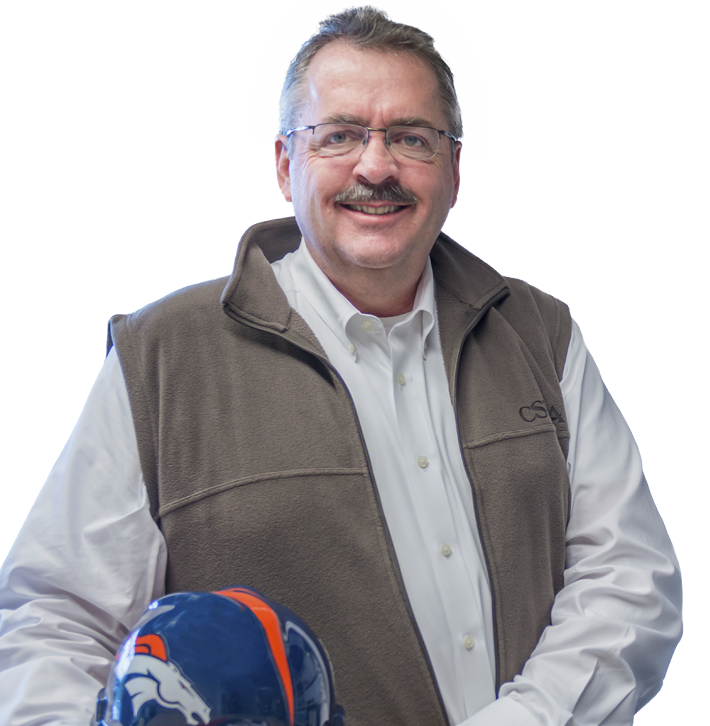 He’s used his talent for building from scratch at CSHQA as well: He founded the firm’s Denver office during the Great Recession, connecting the firm to new clients and building specialties in education, commercial, and retail development. He takes advantage of Colorado’s great outdoors whenever he can, hiking, biking, and skiing with his family. As he says, time for work must also include time for play.